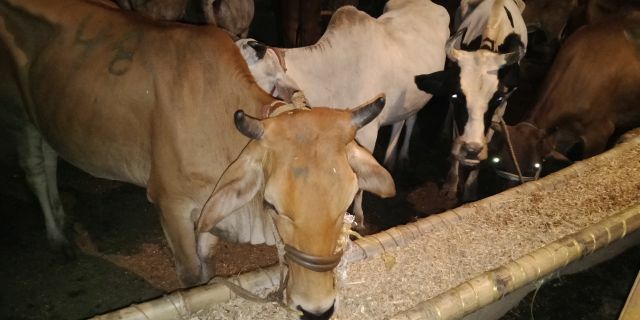 Bhopal, Feb 6 (IANS) Three men booked under the National Security Act (NSA) for cow slaughter in Madhya Pradesh were likely to be transferred to Rewa Jail from Khandwa, police said on Wednesday. According to Bahuguna, police in Moghat arrested Nadeem and Shakeel from Kharkali village following a tip off while Azam was nabbed on Monday after he fled during the initial raids. India has changed weather it is Congress or BJP. Certain things will not be tolerated.